At North Shore Mazda, we know that being one of the region’s most popular Mazda dealerships is about more than offering drivers from Danvers, Lynnfield, Boston, Cambridge and Peabody the region’s most comprehensive selection of new and pre-owned Mazda sedans and crossovers. Our dealership’s finance transparently philosophy starts when you fill out our secure, encrypted online finance application. 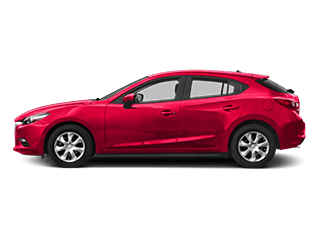 Our team of Mazda financial experts gets right to work to secure you the best deal, meaning little-to-no down payments, affordable interest and reasonable lease terms. At North Shore Mazda, we believe the Mazda name stands for uncompromising quality and outstanding value. 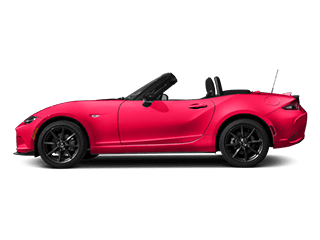 Vehicles like the Mazda MX-5 Miata, Mazda6 or Mazda CX-9 offer an exhilarating driving experience. If you’re interested in experiencing this for yourself, stop by and see us at our Danvers, MA Mazda Showroom today. Whether you hail from Lynnfield, Boston, Cambridge, Wakefield, Medford or Peabody, we’ll be happy to show you how Mazda continues to build on their reputation as an industry leader, earning loyal repeat customers along the way. The new car smell is great, and we’ve got a range of new Mazda vehicles that will delight your senses. 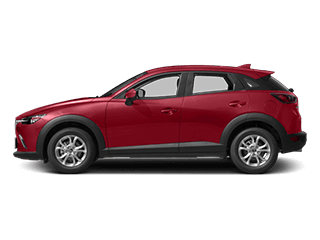 But we think feel is really where it’s at when you’re dealing with a new Mazda3, Mazda CX-5, Mazda CX-3 model. That’s why the North Shore Mazda sales staff is here to point you in the right direction and to assist you with the next step. After all, once you find Mazda that looks right to you, you’re going to want to get behind the wheel to see if you get that new car spark. 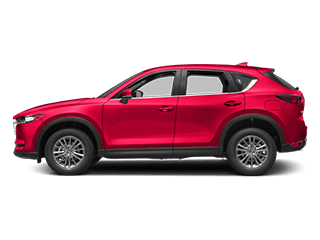 If you’re looking for something well-loved, something with a little more character, then our used Mazda models are sure to please. Your satisfaction is our goal with any in our wide selection of used vehicles, so leave your lemon-related fears at the door and come find that perfect pre-owned gem you’ve been searching for. 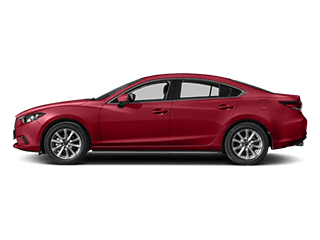 North Shore Mazda also has a vast inventory of Mazda certified pre-owned vehicles, certified straight from MazdaUSA with the utmost confidence. Found The Mazda Model Of Your Dreams? Our Financing Department Here At North Shore Mazda Will Work to Ensure You Drive Home on Your Terms. 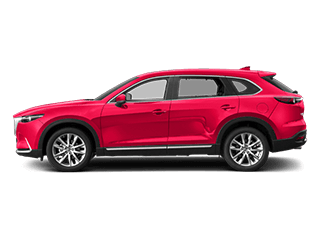 We know full well that buying a Mazda3, Mazda CX-5, Mazda CX-9, Mazda6 or Mazda CX-3 is one of the biggest and most important investments you can make. Here at North Shore Mazda, our financial experts will guide you every step of the way to get you behind the wheel in a way that you’re completely comfortable with. Thanks to our wide selection of car loan and lease options to choose from, owning the car of dreams has never been easier. Once you are the proud owner of a Mazda model, North Shore Mazda wants to help you keep that new car as safe, efficient, and well maintained as possible. Our factory trained staff are pleased to provide you with onsite car service and repair. We utilize the latest automotive car care technology, and exclusively use only official Mazda parts for any vehicle repair, or upgrade. Customer service is also extremely important to us here at North Shore Mazda which is shown through our Owner Loyalty Program. This exclusive Owner Loyalty Program cannot be found in any of the other Massachusetts Mazda dealers and includes among other things, Free Oil Changes, Free Towing, Free Loaner Cars and much more..
Now that you know everything North Shore Mazda has to offer, consider visiting our Danvers Showroom to see it for yourself. If so, come see us at 84 Newbury Street, Danvers, MA 01923, Danvers MA. Our team will be more than happy to show you around, set up a test drive, talk finance, order parts or schedule your next service appointment. 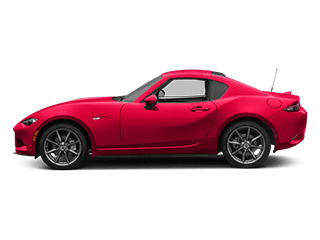 North Shore Mazda Dealership Serving Boston, Medford, Danvers, Lynnfield, Cambridge, Wakefield & Peabody, Massachusetts: We are passionate about serving the New England and North Shore area.